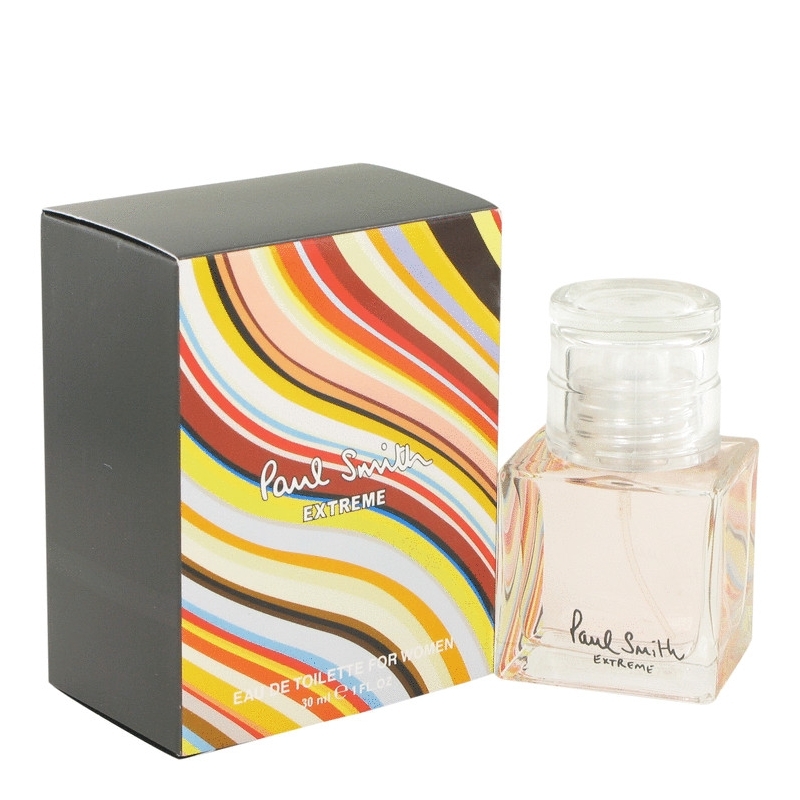 Introduced in 2003 as a pair to the male perfume Paul Smith Extreme Man, this fragrance brings joy of floral notes, designed by Antoine Maisondieu. A breeze of sage and freesia greets you at the top, while the heart introduces a floral bouquet of violet and heliotrope along with spicy warm notes of apricot. The base caresses with warm sandalwood, amber, cedar and sensual musk. The perfume is available as 30, 50 and 100 ml edt.